Edison Storage Battery Company Building, is located at 177 Main Street and Lakeside Avenue in West Orange, Essex County, New Jersey, United States. The building was added to the National Register of Historic Places on February 28, 1996. 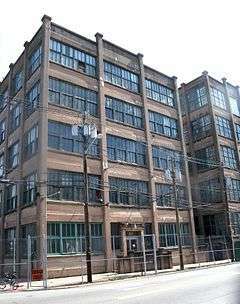 The building was a manufacturing facility for a kind of nickel-iron battery developed by Thomas Edison in 1901. Manufacturing began around 1903 and was discontinued in 1975 when Edison Storage was sold to Exide. 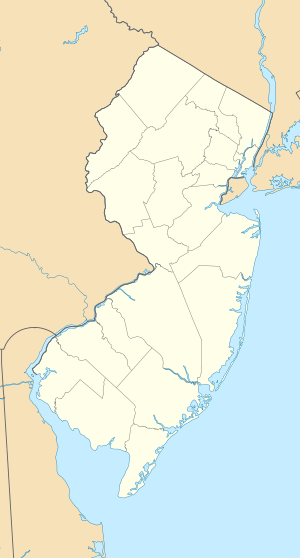 ↑ "New Jersey and National Registers of Historic Places - Essex County" (PDF). New Jersey Department of Environmental Protection - Historic Preservation Office. January 10, 2010. p. 3. Retrieved May 13, 2010.